It is called the "death zone": the point on Everest, nearly five miles high, above which a climber cannot be rescued. More than 250 souls have lost their lives there. Most of the bodies remain, abandoned, frozen in place. When an earthquake leads to a miraculous recovery, Dr. Temperance Brennan is hired to identify a frozen, mummified human corpse. The victim is the daughter of a wealthy Charlotte couple who never got the chance to say good-bye. But far from offering solace and closure, Tempe's findings only provoke more questions. What happened on Mount Everest? Was the young woman's death an accident? Why aren't the other climbers talking? And how far will those hiding the truth go to make sure the past stays buried? What made the experience of listening to Bones on Ice the most enjoyable? 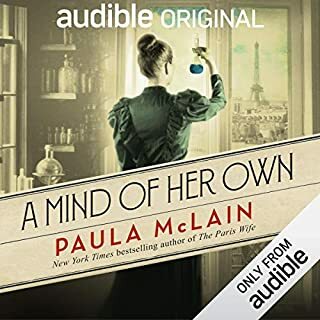 Novella was fun because I usually listen or read her novels, and it was a joy to listen through it quickly. It followed the same pace and formula as the novels, but a microwave version. Well, I'm a HUGE Barbara Rosenblat voice over fan, so I'm very biased. Katherine Borowitz did a good job once I got used to her voice. Exactly the roller coaster I wanted and expected! In cute little niblet form! Good for a short "read"
While I liked the plot and the characters, I guess I am just used to Reich's books that go into more depth. 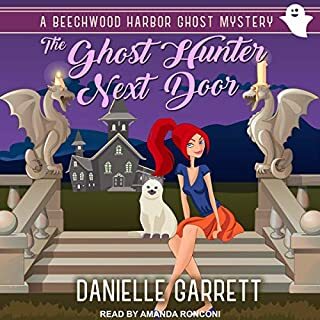 By the time I felt like I was just getting to know about each character, it was time to wrap up the story and I felt a little cheated. Great story with interesting twists. This story is about an autopsy on young woman's frozen body. She died 3 years earlier while climbing Mount Everest and her body was recently recovered. There is an interesting twist concerning her identity along with other twists. Kathy Reichs writes better novellas than novels. Her novels are excessively wordy. 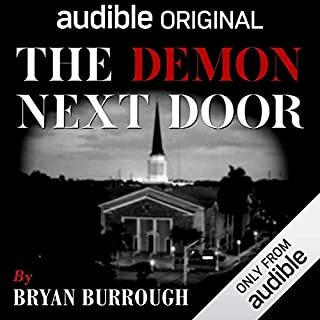 Narration of this novella is superb. needed more of ryan in the story. it was interesting and a good story otherwise. 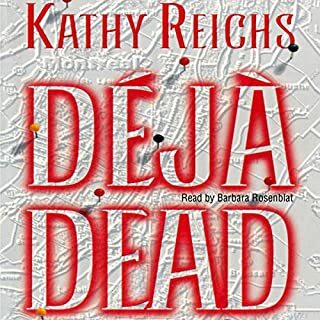 As the title suggests I prefer the two novellas by Kathy Reichs to her more traditional length stories. The novellas; for the most part, avoid the long rambling monologues and some of the intricate plot twists that characterize the majority of her works. Though even within the confines of her shorter works she still has the unfortunate habit of turning Tempe into a silly adult version of an impulsive adolescent. Unfortunately many female authors in mystery have what we refer to as the teenage slasher victim syndrome. They are always going into places and pursuing hunches into places, without weapons of course; that no one with a functioning cerebral cortex would get anywhere near. The author is obviously spending way too much of her time as the the executive producer of Bones because of most these activities come off as pure TV. 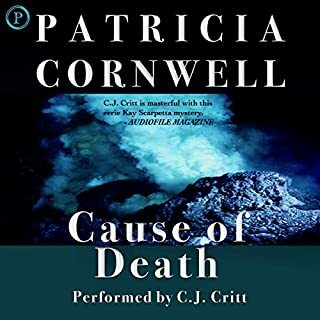 Still the author's great knowledge of forensic anthropology and the medical examiner's office make up for the weak and repetitive plots she churns out; particularly when the story isn't a long one. Fans of mountain climbing and fans of INTO THIN AIR, which is mentioned in the book, will like this short story. The book is full of mountain climbing facts and some Southern characters along with their food. It has some twists and was a very pleasant read. I would give the book a B. It didn't have any emotional string pulling in either direction, high or low, it was just a pleasant, simple read. 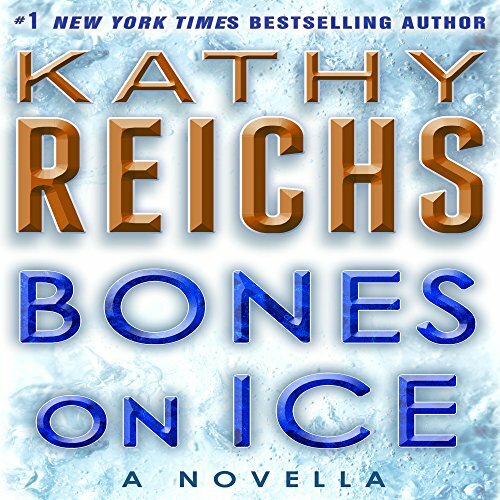 If you're only familiar with Kathy Reich's work through the former hit TV series "Bones" and are expecting more of the same you will be disappointed. Other than having the series protagonist share the same profession as a forensic anthropologist and the name of Dr. Temperance Brennan there is nothing else in common. The book version of Brennan labors largely alone without a cadre of "squints" back at the fictional Jeffersonian Institution doing all sorts of high-tech analysis for her, there's no studly FBI agent partner to trade quips with either, and she doesn't relish in shooting bad guys or beating them up with her martial arts skills. This Brennan also is more personable and has normal social skills unlike the TV version who is portrayed as essentially having Asperger's Syndrome. The setting in the novels is either Charlotte, NC or Quebec, Canada and not Washington, D.C. None of this is a bad thing by the way.. Presented here is a novella that gives us an interesting puzzle of a wealthy young woman and a team of climbers scaling Mt. Everest when she goes missing and apparently accidentally dies on the mountain. Her remains are unrecoverable for a few years and then are rediscovered and her mother has them retrieved. Dr. Brennan gets the task of trying to make sense of the tragedy for the family and uncovers more than anyone had bargained for. It's an engaging enough tale and will keep you entertained for the full 3 hours and 28 minute playing time. I read the first two or three of this series when they first appeared and listening to this presentation has got me considering picking up where I left off. It was an ok read. Nothing special. This was a good quick listen. It's not as detailed in tempes story, but it was still good.